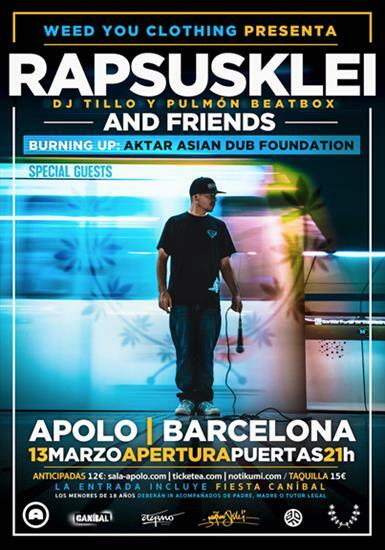 Rapper Rapsusklei presents his latest album "Insano Juicio" at the Sala Apolo in Barcelona. An intimate EP full of deep verses and clear references to drama and melancholy. With its conscious message and its melodic as well as devastating rhythms, it will not leave you indifferent. Pulmón Beatbox and Dj Tillo are added to the party, and will have the special collaboration of other guest artists. The event will begin with a "burning up" by the British Aktar, singer of the Asian Dub Foundation, who will rap some of the iconic themes of the band. This program and more surprises will make the concert a very special party, organized on the occasion of the presentation of the new brand of cannabis-inspired clothing Weed You Clothing. 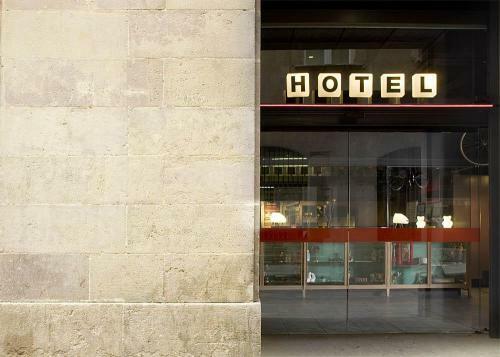 The ticket to the concert includes the subsequent session "Caníbal", mythical party on Wednesday nights in the Sala Apolo.